You've got the perfect hammock, the perfect trees, but your suspension system won't quite reach? 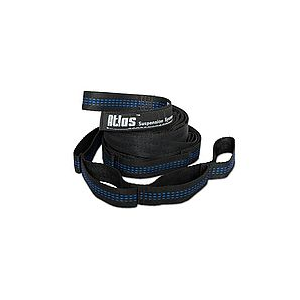 Welcome, Eagles Nest Outfitters Atlas XL Suspension Strap. The Atlas XL shares the agile and enduring characteristics of its younger brother, the Atlas, but boasts an extra 54" in length and 10 extra loops. 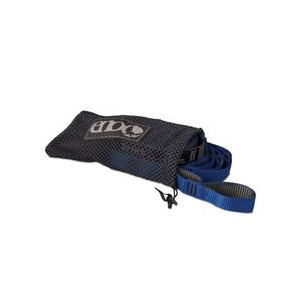 Eno Camp & Hike Atlas XL Hammock Strap-Black/Grey 7160701100. Enter the ENO Atlas XL Suspension Straps. With it's two 13.5' straps it'll support your hammock in even the most extreme of spaces. 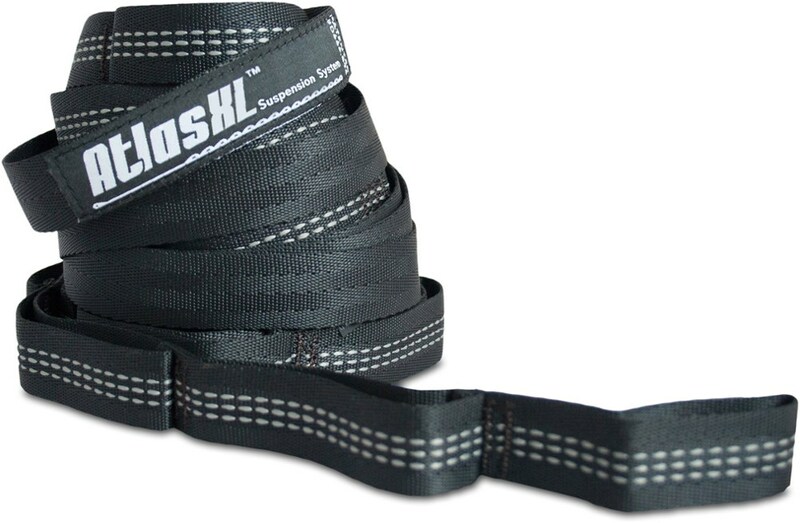 The straps are made with a rugged poly-filament webbing that can safely support up to 400 pounds of weight. 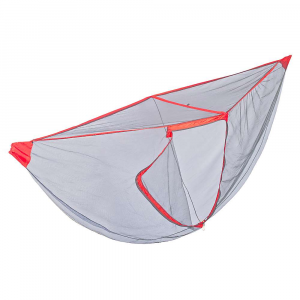 With a total of 40 different adjustment points the Atlas XL lets you fine-tune your hammock setup. 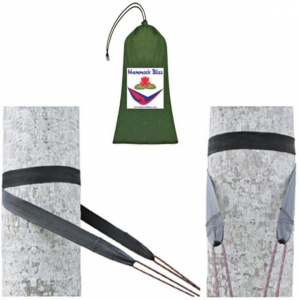 The 1 wide webbing gives a secure tree-friendly grip. Includes a handy carry bag. You've got the perfect hammock and 2 great trees, but your suspension system won't quite reach. 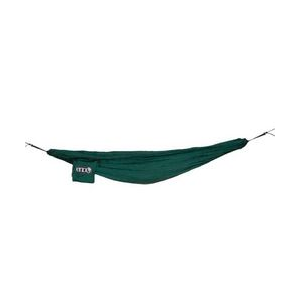 ENO Atlas XL Hammock Straps are 54 in. longer than the original Atlas straps, and just what you need. You've found the perfect spot to set up your hammock, but there's just one problem; your suspension system won't quite reach around the trees. 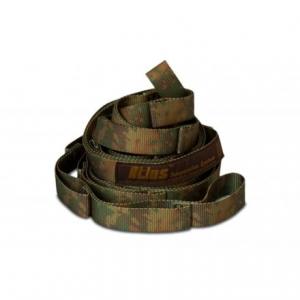 Fear not, because you have the Eagle's Nest Outfitters Atlas XL Suspension Strap. It boasts an extra 54in of length and ten extra loops so you don't have to abandon your ideal spot because the trees are too far apart.